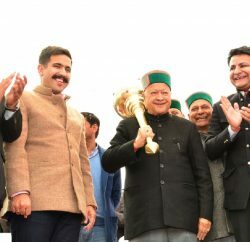 Himachal Pradesh Cricket Association’s picturesque Dharamshala stadium will host the high-octane league stage match of the ICC World T20 championship between arch-rivals India and Pakistan. The match will be held on March 19, 2016. The two Asian Cricket giant have not played any bilateral series since 2012-13 when Pakistan visited India to play a few ODI and T20 Internationals. Dharmashala cricket ground will host 8 group stage matches in the ICC World T20 championship. In Advance to Super 10 matches, Dharmashala will host 6 matches between Bangladesh, Netherlands, Ireland and Oman of Group A, and on March, 17 Australia and New Zealand will play their stage match at the ground. As per the announced schedule, the ICC World T20 championship will be played in two stages between March 8 and April 3. India, Pakistan, New Zealand and Australia are placed in Group 2, while South Africa, England, West Indies and Sri Lanka are in Group 1. The eight other teams competing in the first round have been split into two groups. Bangladesh, Netherlands, Ireland and Oman have been slotted into Group A, while Group B comprises Zimbabwe, Scotland, Afghanistan and Hong Kong. The top team from Group A will join in Group 2 of the Super 10s stage, while the top-placed team from Group B moves to Group 1. 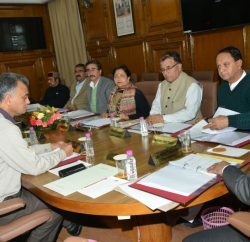 Dharamshala Cricket ground has already hosted two ODIs, Twenty20 and set to host its first test match next year. 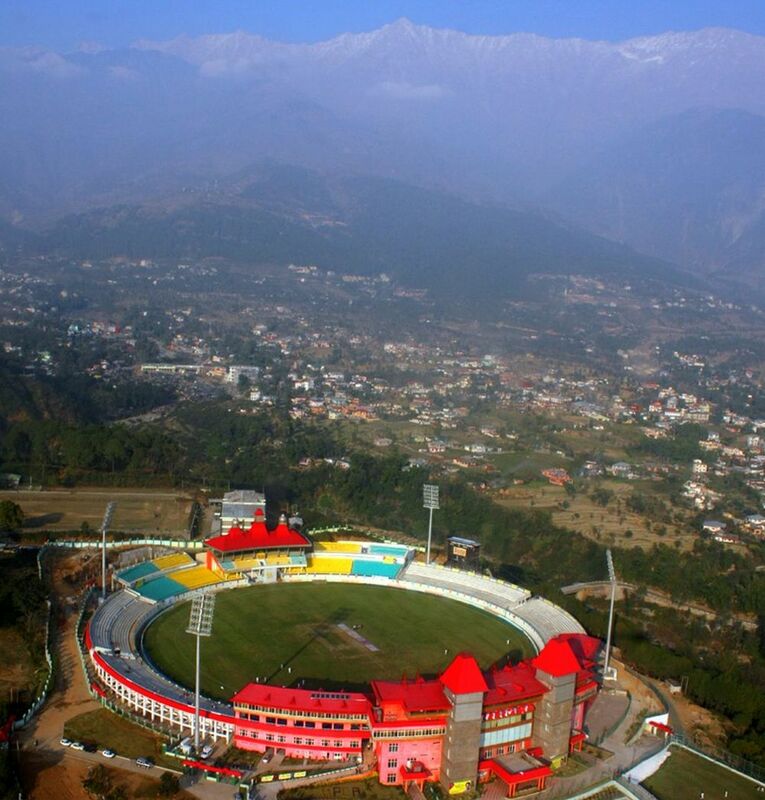 Nestled in the lap of the Dhauladhar mountain range, Dharamshala is also a home of Kings XI Punjab team in IPL since 2010 and played 8 matches so far at the ground.